The Johnson Controls Briefing newsletter of September 10, 1980 reported that the Globe Battery Division (today’s Power Solutions business unit) had announced on September 5, 1980 the mass production of electric vehicle (EV) batteries. Production of the Globe EV-1000 was anticipated to reach 3,000 units per month by January 1981. 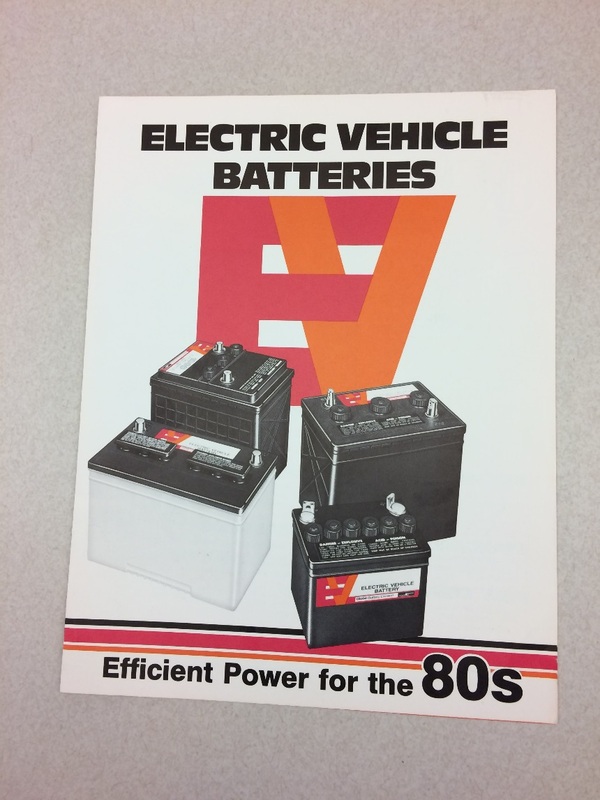 The 6-volt EV-1000 was the same battery as the EV2-13, which was used in the Department of Energy’s (DOE’s) ETV-1 experimental car. The battery was to be sold under the Globe trade name. Johnson Controls’ work with electric vehicles had its roots in the 1970s, when energy shortages caused gas prices to rise, and found automakers considering alternatives to gasoline engines to power cars. 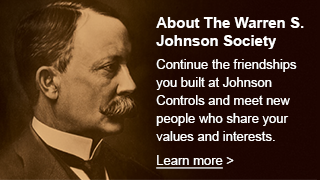 Johnson Controls developed its own prototype electric vehicles during this period, in addition to collaborating with the DOE on its experimental electric car.